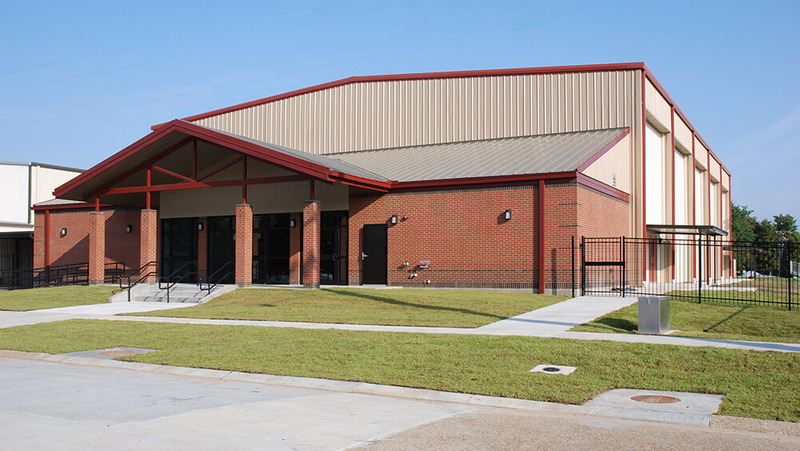 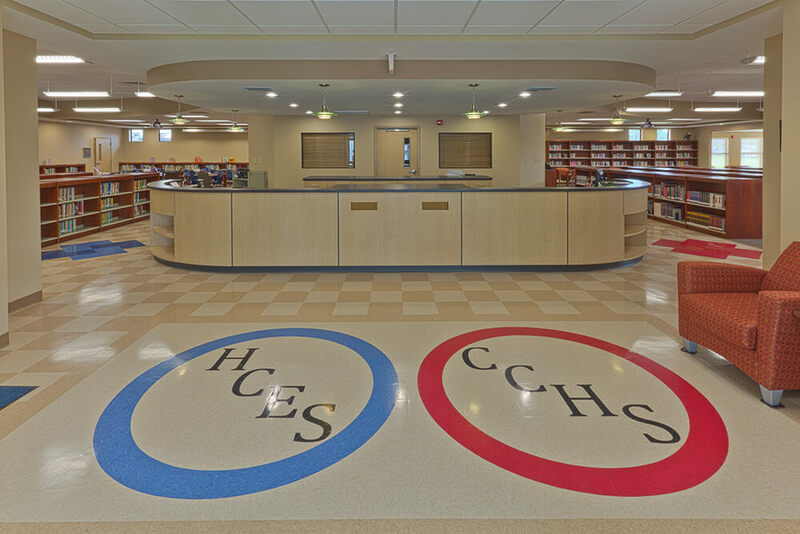 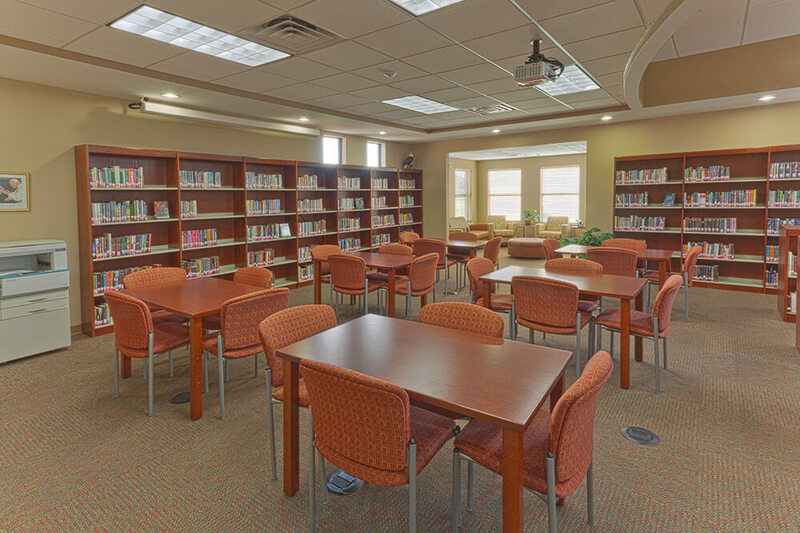 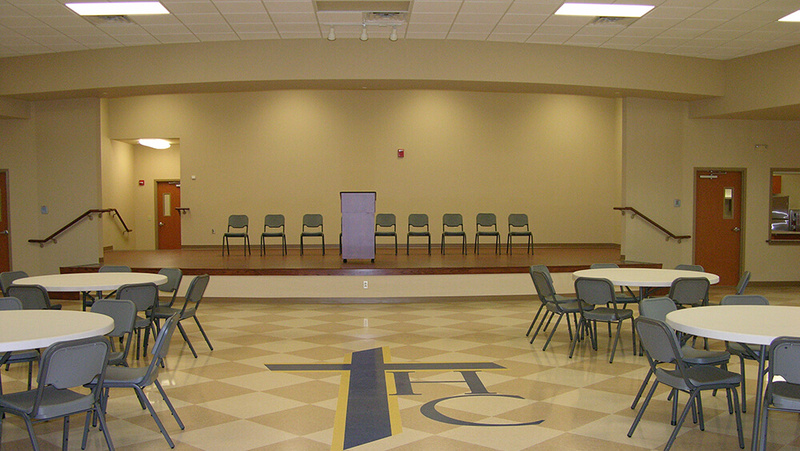 The Holy Cross Community contracted with Roger McChargue Construction (RMC) to provide all architectural, engineering, interior design, and construction services required for their $10.5 million Vision 2012 upgrade to their existing campus in Morgan City. 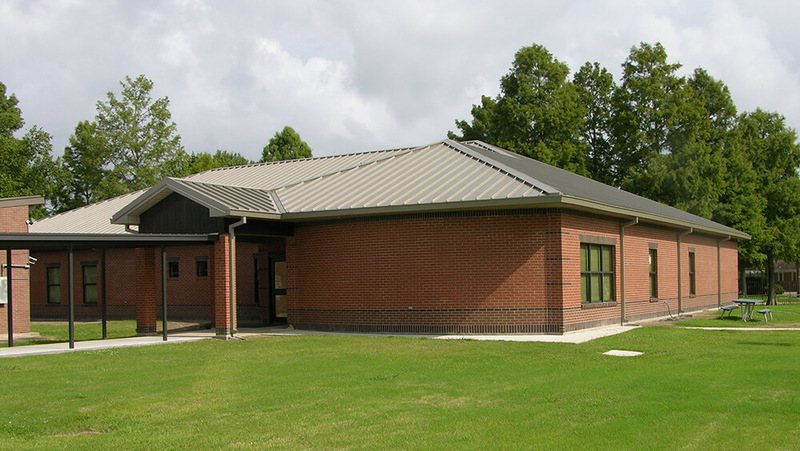 Our tight project cost control enabled us to perform $250,000 in unanticipated upgrades and repairs to existing buildings, reduce the total contract amount by $100,000, all without using any of the 5% contingency allowed by our contract. 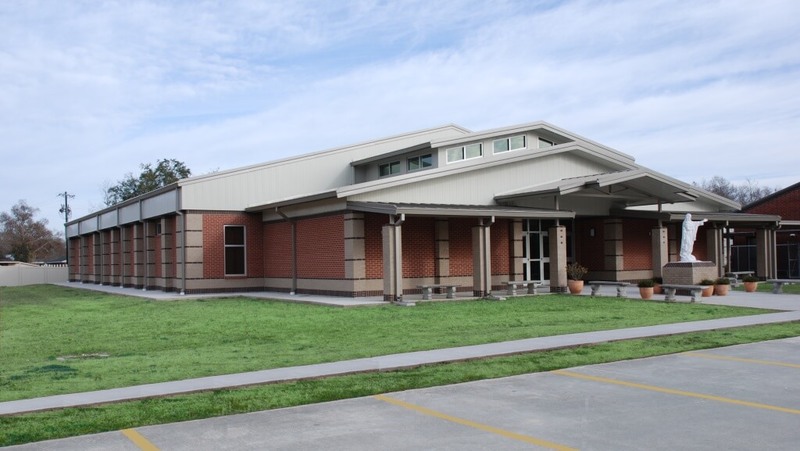 The work was sequenced and managed to assure the safety of all students, faculty, and construction personnel while the school remained fully operational. 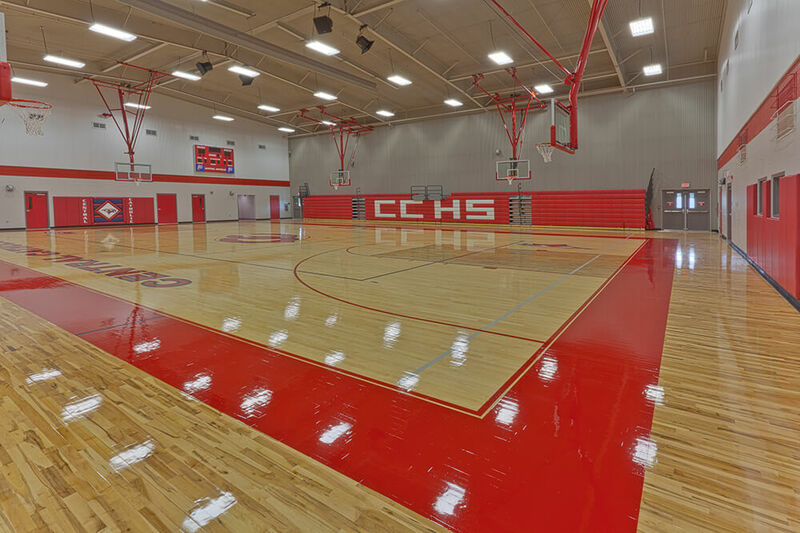 RMC identified, evaluated, selected, furnished and installed all furniture, built-in cabinetry, retractable basketball goals and bleachers, volleyball equipment, concession equipment, public address and sound system, appliances, and locker room fixtures. 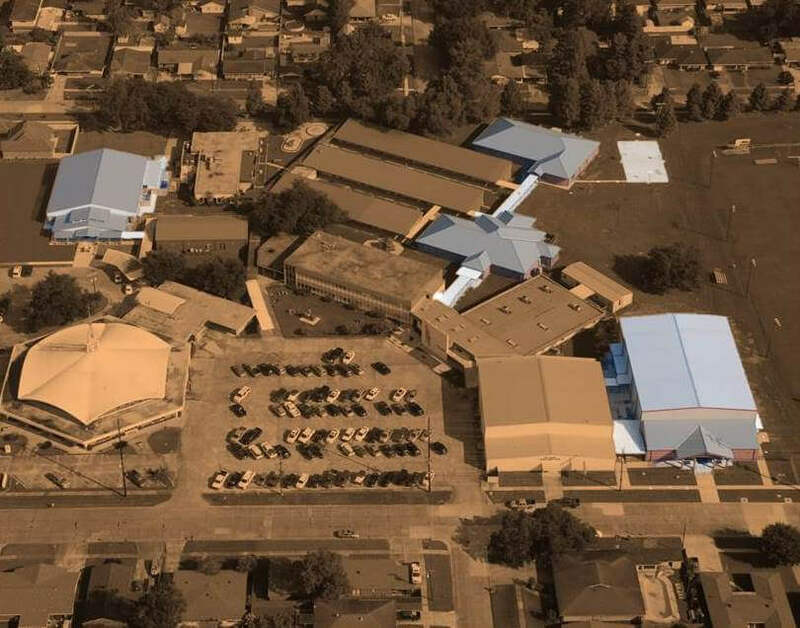 Additional work performed by RMC included the design and construction of campus wide drainage improvements, modifying and improving campus power distribution, alarm systems, and computer fiber optic network.